The Artsgarden in downtown Indianapolis is an amazing space I never feel like I get to see enough. It is so amazing for portraits with it's rain or shine beauty and natural light it has to offer. 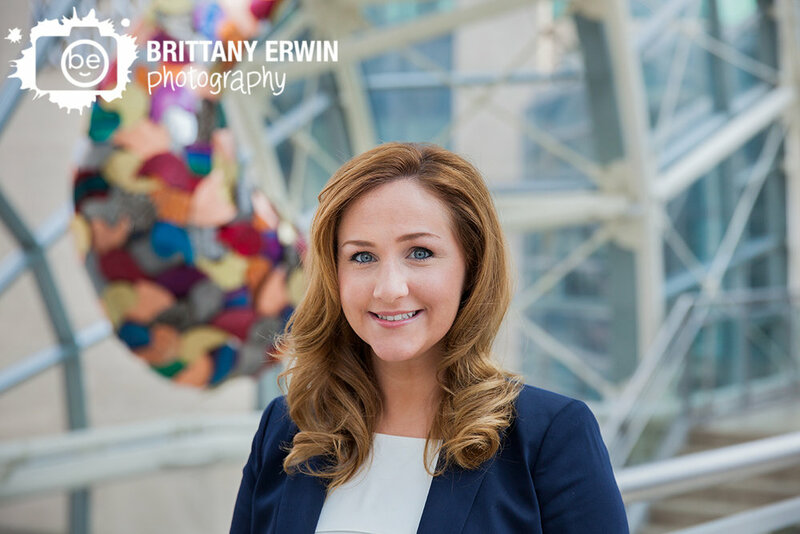 Last week, I got to visit the Artsgarden for some headshots with the lovely Laura of Nottingham Realty Group, who is also based out of downtown Indy. We did a sampling of some of my favorite spots including the upper level that overlooks the indoor tree space(which is about 80 degrees warmer than downstairs). Here are a few favorites from her session!